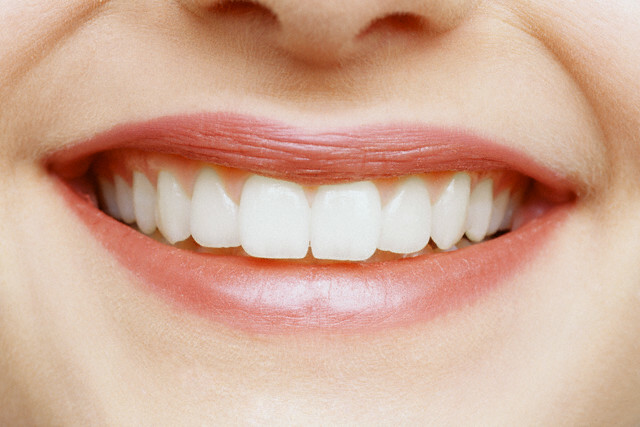 The gap between the front teeth is a common defect. It is believed that people possessing such features will be successful in their endeavors and happy. But often you can live with the flaw between the teeth is not so easy. Her owner sometimes complex, it is not widely smiling. Then you have to go to the dentist to fix the defect, scientifically called diastema. 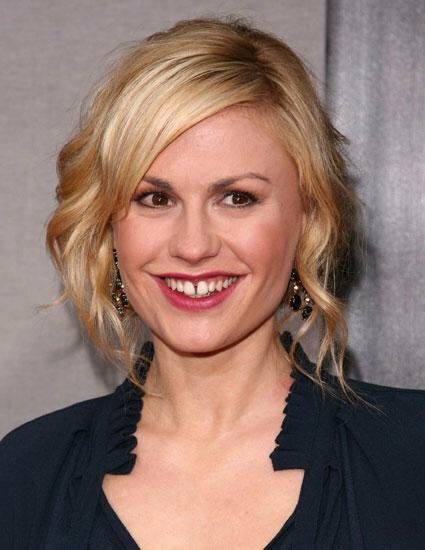 To disguise a diastema, you can resort to a therapeutic method of artistic restoration of teeth. Consult an experienced dentist, he will select a composite material which will be suitable to the color of the enamel of your teeth, and then growing them the missing wall. The doctor will apply a special photopolymer with a brush in several layers. The material hardens under the light of a certain spectrum. There are orthopedic removal method Shcherbinka between the front teeth. If you are willing to resort to prosthetics, veneers, rush to the dental clinic. 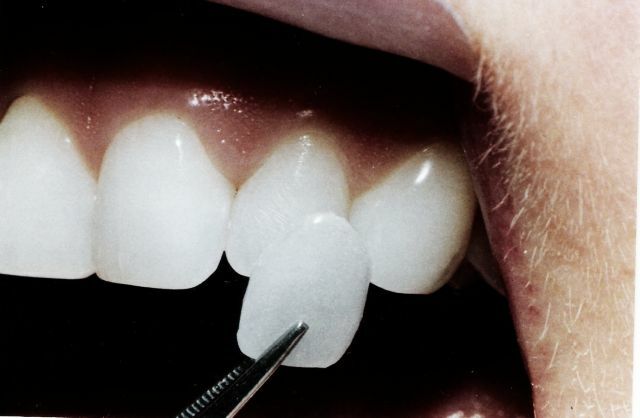 The dentist will glue on the outer side of the front teeth thin porcelain laminates – veneers. These ceramic parts will hide the crack and darkening of enamel, if any. Orthodontic method for correcting gaps between teeth is familiar to all from childhood. 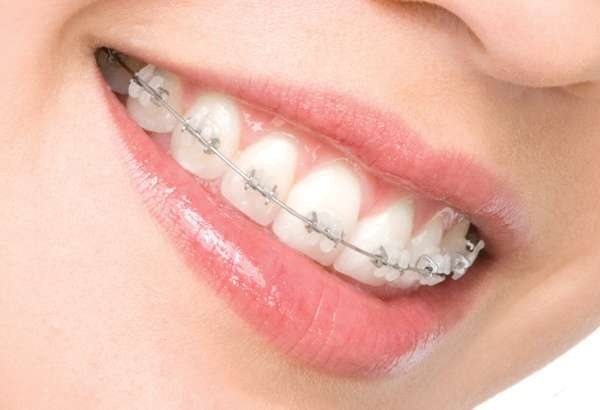 Is the use of braces or trays. These devices should be worn from a year and more, the teeth will gradually shift in the right direction, the gap will disappear. The same way cleaned the gaps between other teethand not just the front.